The Honest Company is voluntarily recalling baby wipes due to the possible presence of mold. The company says it's unlikely the mold is dangerous, but advises everyone to check if the products they bought are affected in the recall. 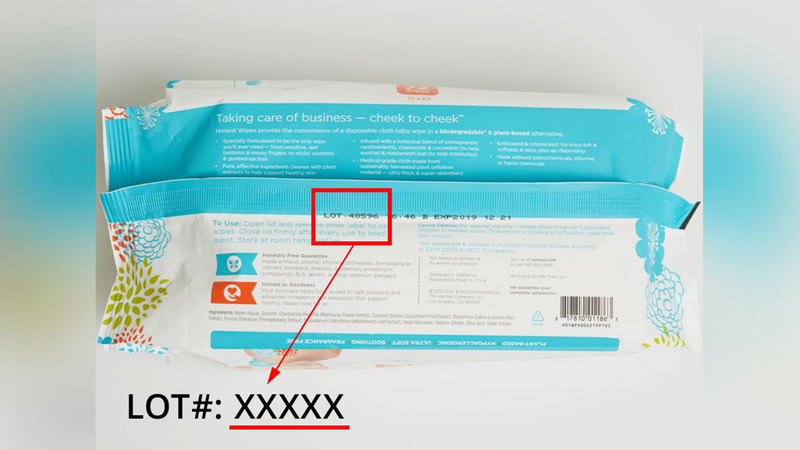 "We believe the affected product is not likely to cause adverse health consequences, however, impacted wipes do have a spotted discoloration and the aesthetics are unacceptable. Out of an abundance of caution, The Honest Company has decided to voluntarily recall certain lots of this product," the company said on its website. The wipes are also included in Honest Diaper Cakes, Baby Basics Gift Set and Baby Arrival Gift Set. The product can be returned to the store for a full refund.